Now that spring is sitting the season out and all things summer are on the agenda, it’s natural to want to treat yourself to a dose of extra sunshine. While a luxurious getaway to somewhere like the South of France or Italy's Amalfi Coast would be nice, you can still channel a little of that European glamour no matter where you are. No doubt your carry-all will be filled with the essentials, but if you have an eye for something new and chic, the sunglasses in Cartier’s Panthère Divine Collection may be just what you need. Scroll down for the 10 need-to-know rules to follow before you jet. Achieving the je ne sais quoi of the French, It-girl gang is not as daunting as it sounds. Your outfit choices don’t need to be precise. Find that effortless sense of polish in your attitude, and accessories, both can be found in a pair of round Cartier sunnies. Whether you’re actually in Portofino (lucky you!) or dining alfresco at your favourite little Italian restaurant in the city, these cat-eye sunglasses (in gold or silver) lend that finishing touch you need to elevate your weekend uniform. 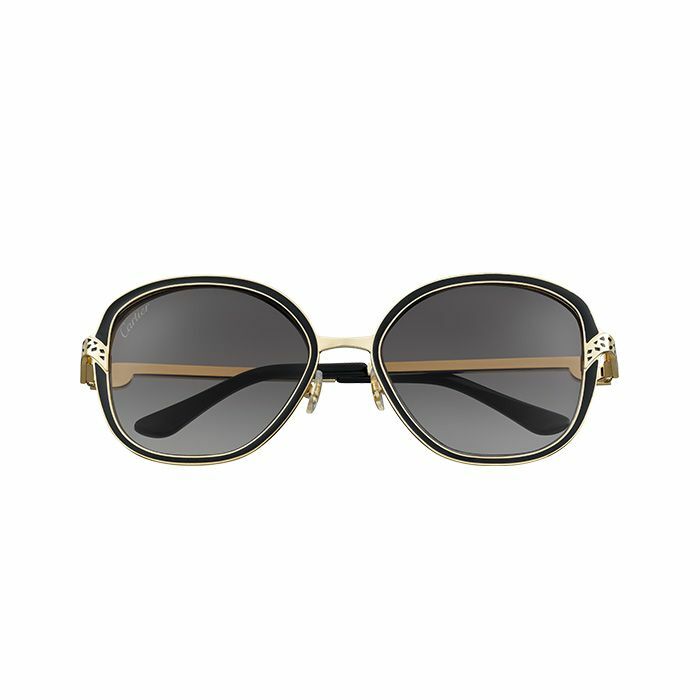 Shop more sunglasses from the Cartier Panthère Divine Collection. What personal style rules do try and follow while travelling? Tell us in the comments below.